When comparing prices on 14" gas cut off saw rentals in Santa Cruz, Santa Clara and San Jose, ask about sales tax and environmental fees. 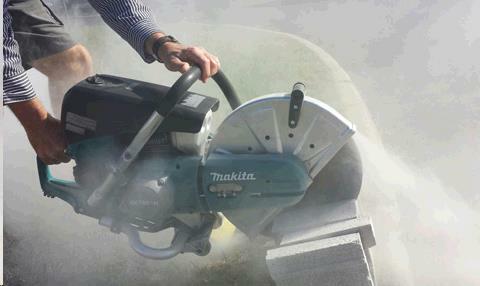 For Cutting Stone, Concrete, Masonry, Asphalt, Metal, Rebar, Brick, Block, Wet or Dry. WARNING! 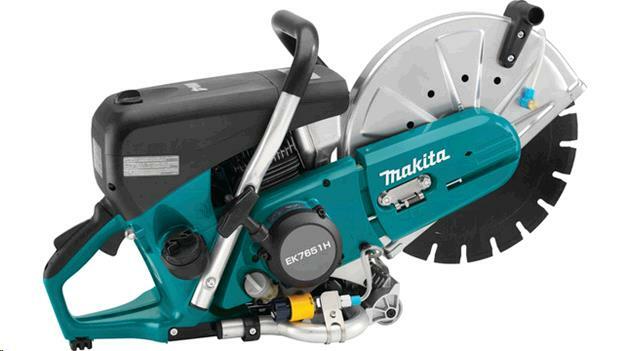 Never use carbide-tipped, wood cutting or circular saw blades on cut-off machines. They can cause severe personal injury or death from reactive forces, blade contact or thrown tips. Never cut wood of any type. 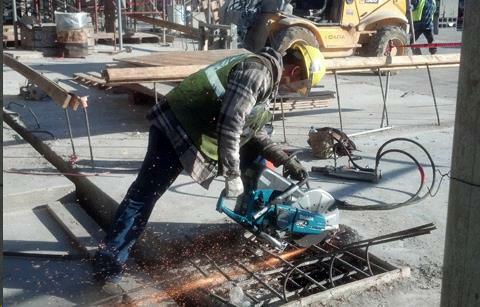 * Please call us for any questions on our 14 inch concrete cut off saw regular gas rentals in San Jose, Campbell, Salinas, Santa Cruz, Watsonville, Morgan Hill, Hollister, Santa Clara, Gilroy, Milpitas Sunnyvale, Fremont, Salinas, the Greater Bay Area and the Monterey Peninsula.